Tony Qamar thrives at the intersection of innovation and intuition. As the reigning ambassador of empathy, he’s adept at breaking barriers and cultivating connections that drive transformative results. Thoughtful, collaborative, and compassionate, Tony is the visionary leader that everyone aspires to emulate. 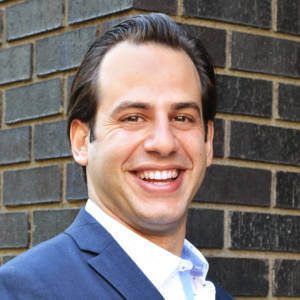 A seasoned financial strategy consultant, Tony has nearly 10 years of experience leading complex cross-functional projects and operations initiatives in the venture capital and commerce arena. He has an unparalleled ability to identify missing links and implement improvements that create lasting business impact. Tony holds a bachelor’s degree in business administration and finance from the American University of Beirut.